Hi Tack, Marco Demark feat. Casey Barnes, Yvan & Dan Daniel, Phillippe B Vs. Jungle Brothers, Sandy Rivera and more. 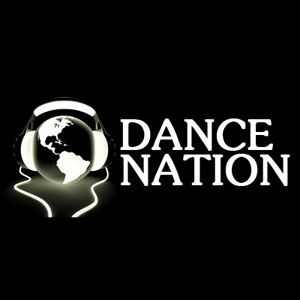 DANCE NATION is DJ X-Dreams Podcast that has been running for over 4 years. To make room for new episodes older episodes are being transferred here.